I just had to give you the 4-1-1 on this new facial moisturizer I was put onto at Sephora recently. It is the bomb, the Aqua Bomb to be specific! Anytime I head into Sephora, I love to pick the beauty brains of those that work there and I was told I just HAD to try this new product, just in. 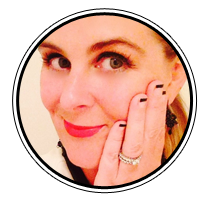 I was given a sample and off I went on my merry way (with some credit card damage as usual, but plenty more VIB – Very Important Beauty – points!). 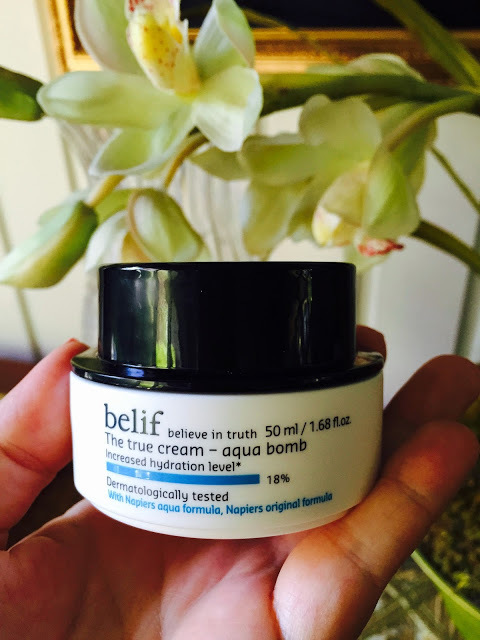 I tried the sample over two mornings and was blown away (by this Aqua Bomb). Two bonus points – you can use on top of make up for a midday moisture boost AND use it as a hydration boost mask (apply generously for 5 minutes and tissue off). It’s gel-like, lightweight, absorbs beautifully and is for normal/combination skin. A lightweight formula that I feel is especially perfect for summer when we don’t need a heavy cream to combat dry winter skin. This product is dermatologist tested and free of mineral oils, petrolatum, synthetic preservatives, dyes, and fragrances, and animal origin ingredients. 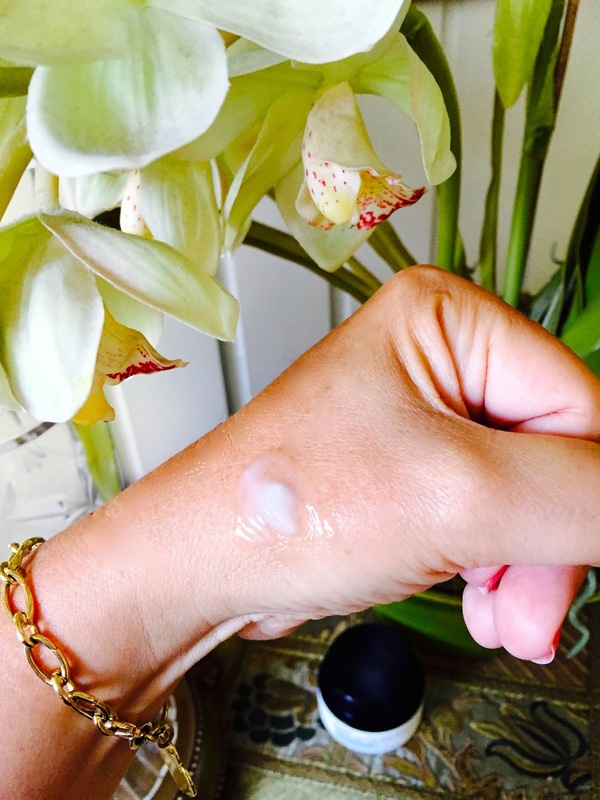 To quote Sephora.com “Aqua Bomb is an ultra-lightweight, mineral oil-free gel-cream that instantly cools and refreshes skin while providing intensive hydration. This formula contains a blend of apothecary herbs, including antioxidant-rich lady’s mantle, which helps neutralize skin-damaging free radicals, improves skin elasticity, and minimizes the appearances of pores. This refreshing cream is formulated to ‘burst’ when applied, releasing a flood of weightless moisture onto skin, and then absorb completely for a healthy, smooth, supple appearance”. I will point out that it does not contain any SPF, but luckily my foundation does. I wish it did contain SPF though, for my make up free days! 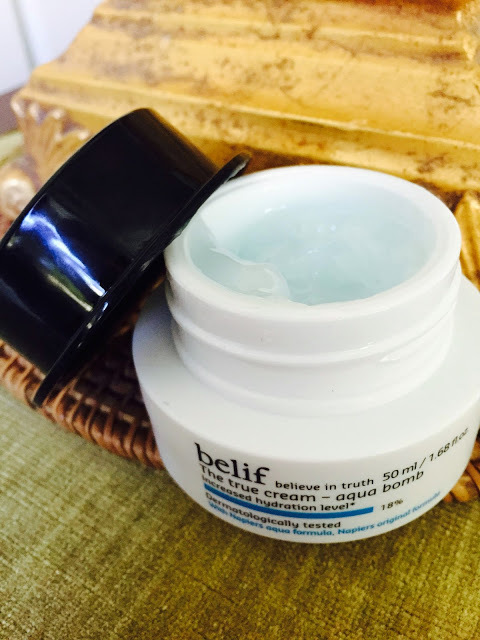 Have you tried any Belif products? What’s your greatest Sephora find recently? Please leave me a comment below. I read and respond to ALL comments. « A jumpsuit right on Target! Love your review of this product! Sometimes companies leave out SPF because they don't want to add a harsh sunscreen product esp taking out all the "bad ingredients" in their skin care! 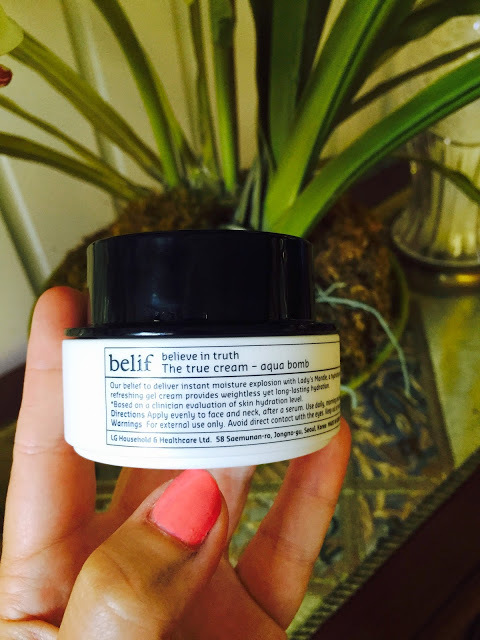 I have never tried any products from this brand, but this cream sounds amazing! I love that you can use this on top of makeup because especially in the winter I do get dry during the day. Have you tried doing it that way yet? I never heard of this product before but I like how versatile it can be on your skin. So neat! !